Oregon Humanities partners with Rosewood Initiative and Alder College to offer Humanity in Perspective courses in East Portland. Facilitators trained in Oregon are starting conversations around the country. A new fellowship program pairs promising journalists with Pulitzer Prize finalists to explore Oregon stories. 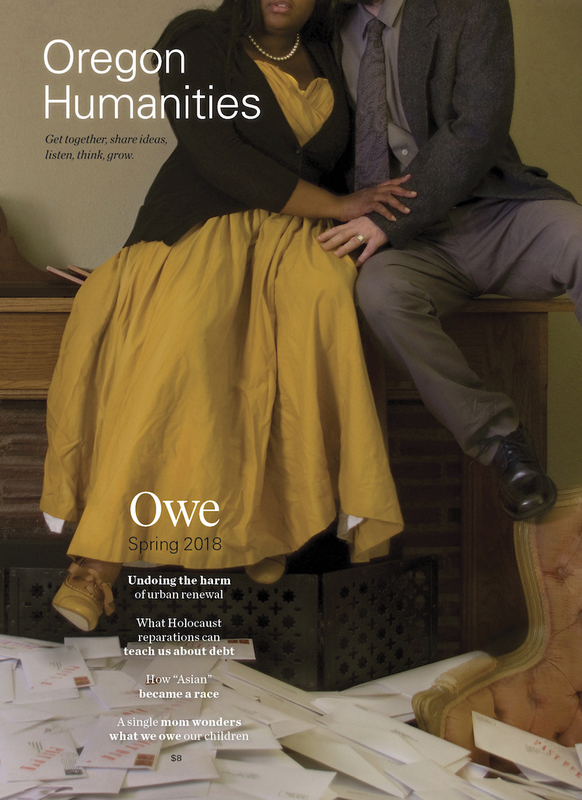 Oregon Humanities grants support timely programs across the state. A group in Portland is working to undo the harm of urban renewal and heal the wounds of a community. The exclusionary intent behind the 1850 Donation Land Act. A single mom wonders what we owe our children.